This brilliant video shows the construction of Deuchries Wind Farm, near Aberchirder in Aberdeenshire. The project was the first to be fully funded, constructed, and completed solely by the company, and was signed off on in early 2018. It consists of three Enercon E82 wind turbines with a total installed capacity of 7.05MW. 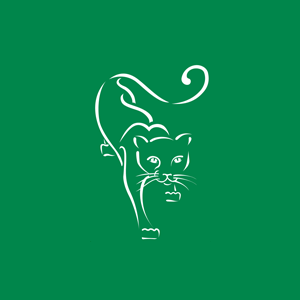 Owned outright by Green Cat companies, work began in 2017, utilising all companies under the Green Cat umbrella. Green Cat Renewables managed the construction of the project, with sister companies Green Cat Contracting and Prelec providing the civil and electrical contracting work, respectively. Over the lifetime of the development, a community benefit fund of over £600,000 will be provided to the Aberchirder & District Community Association, and the Alvah & Forglen Community Council. The first payment of just over £26,000 was made earlier this year and the site was officially opened with a BBQ and open day for the local community in August.